If vintage is your thing then we are sure that you are going to love it. The costumes which you see right now is something of a bomb that we are sure would not only please you but all the others around you. The jacket has beautifully crafted in a way that it will not only act as a magnet for your personality but will also support it when needed. 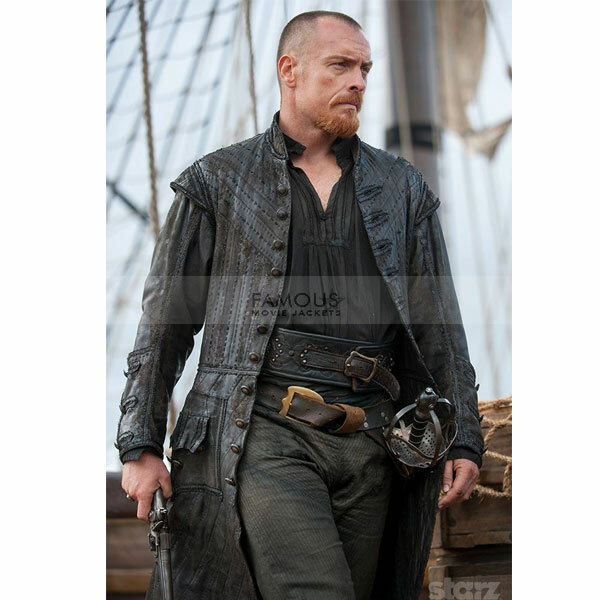 Black Sails S3 Pirate Captain Flint Leather Coat has got a very rare design that you hardly see on any other of its kind. 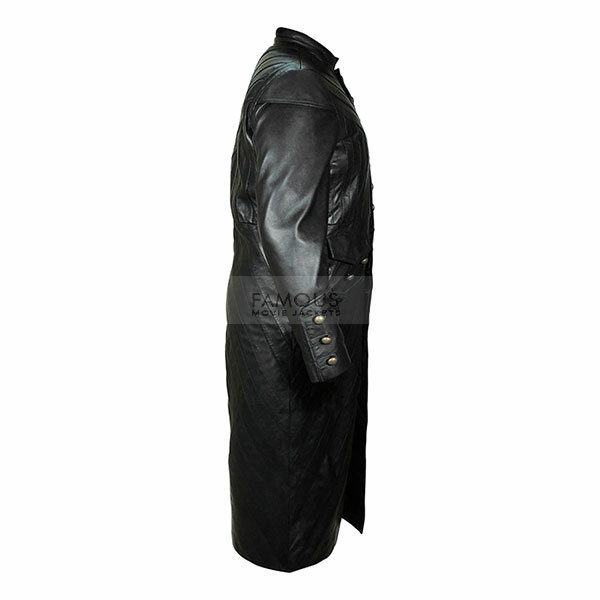 Wearing this“Toby Stephens” costume, you just do not have any other option than to get it for yourself because this jacket is truly a creation of someone who knows the fashion world inside out. 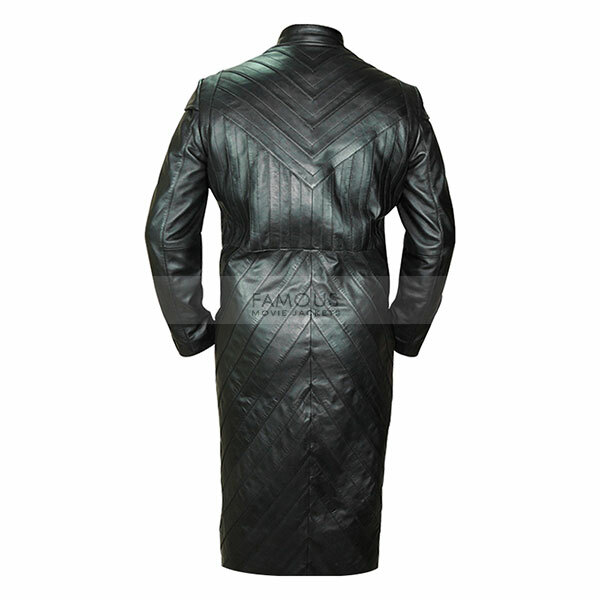 This jacket has got the calibre and the style that will make you take the lead and give you the authority on your peers. 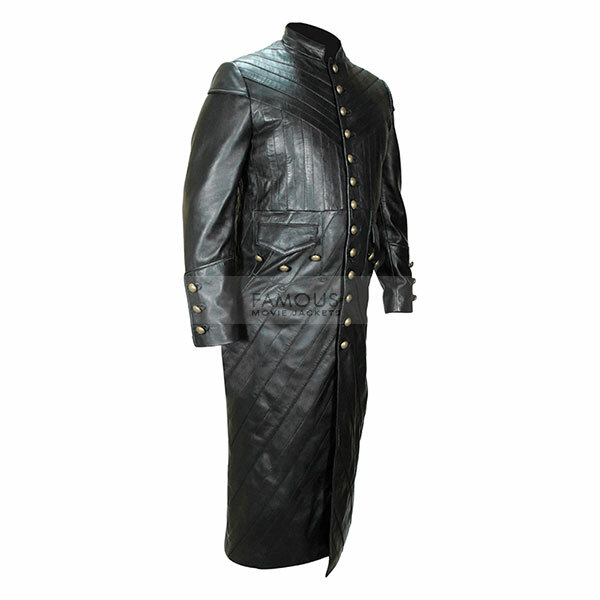 Carrying an impeccable look, with this jacket on, you will be more or less the main leader of your group. Having been made with the finest and premium leather, it is safe to say that this jacket is going to last for quite a long time. Furthermore, having a very soft lining on the inside, the jacket will always make you feel at home and will give you a very comfy look whenever you will be wearing it. So, it is the perfect way to bring a class to your personality, come and get it before it is too late! This was my 2nd experience with you famous jacket this time you nailed it man!!! i just love this jacket. will visit soon again. I just want to add I was blown away with on time delivery and coupon for next purchase surprised me. Will shop soon before coupon’s expires. Thanks a lot.